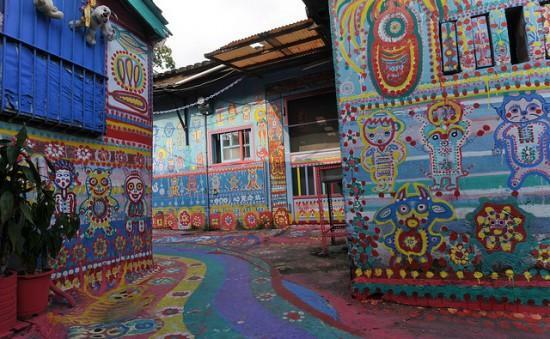 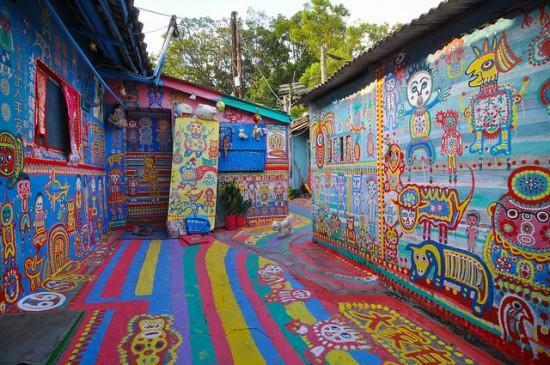 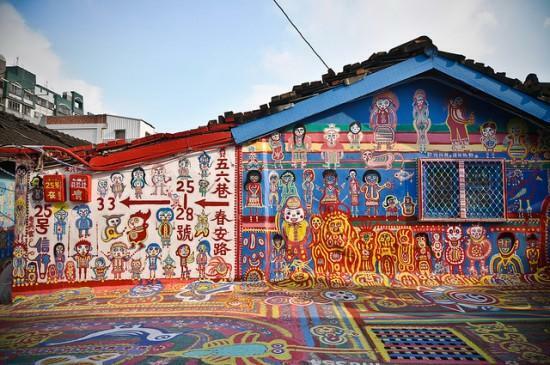 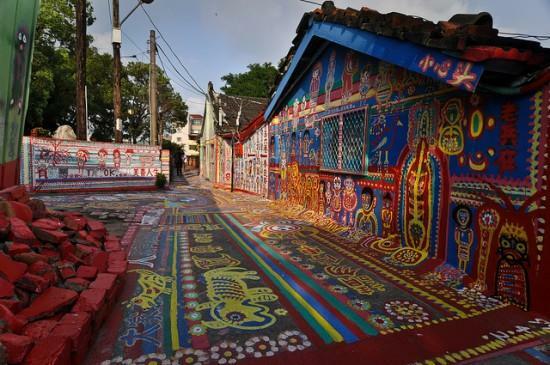 This village in the outskirts of Taichung, Taiwan was completely transformed by Huang Yung-fu (aka Grandpa Rainbow) using brightly coloured paints. 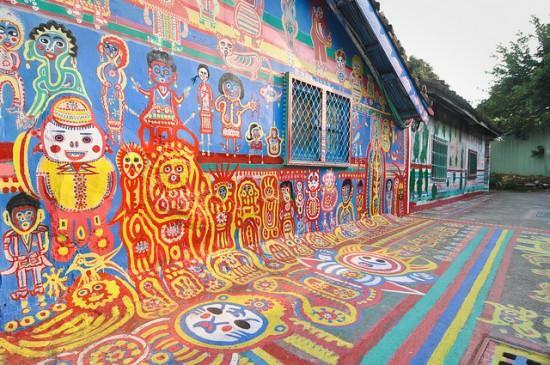 The colours and the designs are amazing! 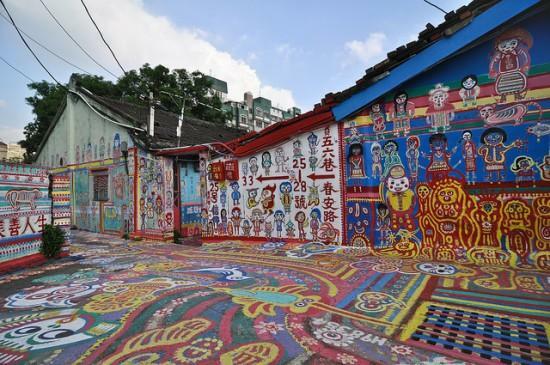 Previous Post Previous post: YUK FUN T-shirts are here!